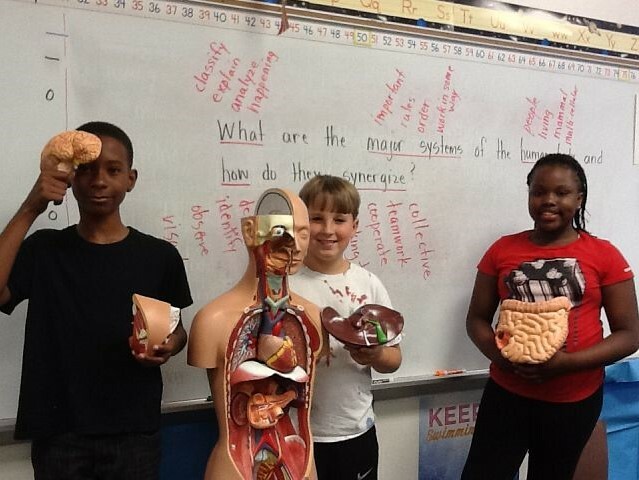 Please consider a gift to our annual fund drive. 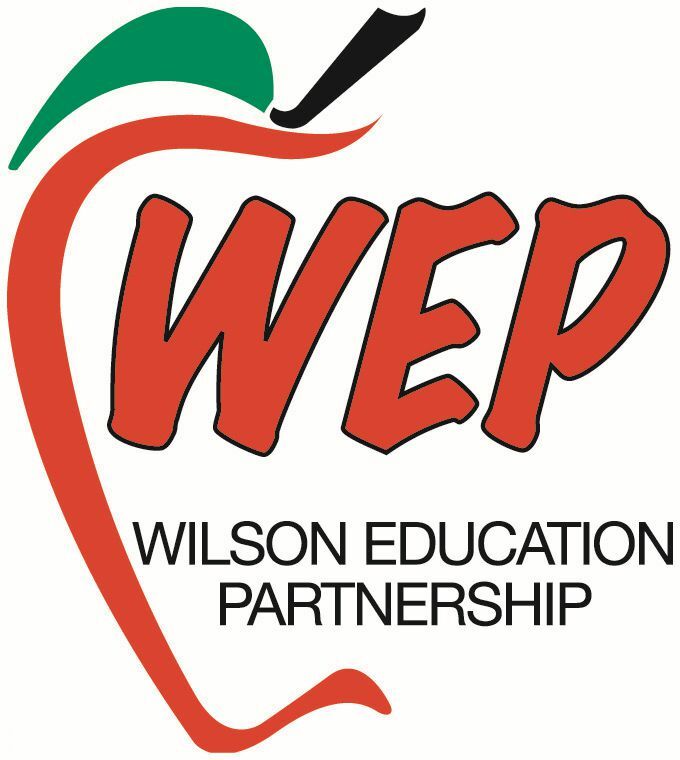 WEP provides support and encouragement to our teachers,engages and informs the community, and acts as a driving force for investment in public education. Wilson County Schools is home to 11,141 students and they rely on,and need their community’s support. Educators are the critical piece of a good education, but they need community support to have the greatest impact. 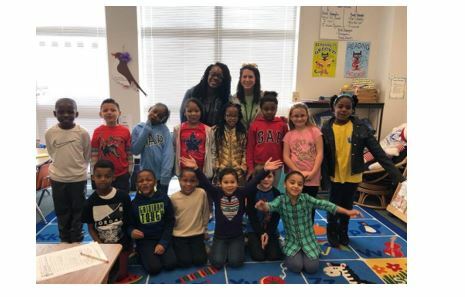 Your investment enhances our educational programs of excellence and helps ensure that our students and teachers receive the opportunities and resources they need. Every school has needs, and with your help, we CAN make a difference! Dollars invested in schools stay in our community and provide an economic engine in Wilson. Join us as we support and build the leadership we need to move us forward. If we can work together to create an environment where we celebrate the successes and learn about the challenges, our students win.